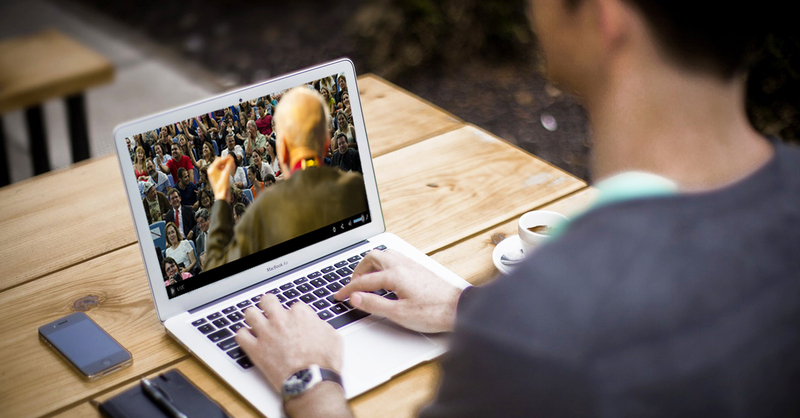 The great Nelson Mandela once said, “Education is the most powerful weapon which you can use to change the world.” This blog post will look at the use of live video streaming for education and e-learning. We’re experiencing major changes in the world of information. Starting in 2015, young millennials (ages 14-25) began watching more video on digital devices than on television. The trend has continued. At this point, the numbers are even more skewed. Simply put, young people are using video for everything. That includes education. According to the research, video use in education can be “highly effective.” Let’s jump into this post by looking at how educators are using live streaming video. Education as a whole is booming. Globally, the number of students enrolled in higher education has more than doubled since the year 2000. As a growing number of digital natives have moved into schools, video use has risen as well. idly rising to 100 percent. Here’s the main question. 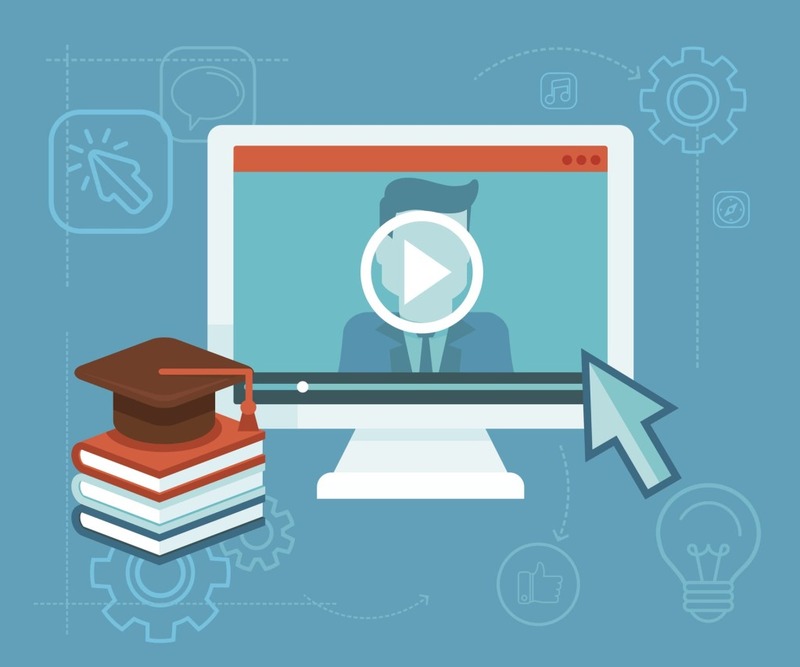 Does the use of live streaming for education improve outcomes? Luckily, the data is clear. A full 88 percent of universities have reason to believe that video increases student achievement levels. Another survey found comprehensive positive benefits as well. Use of video for education increased student satisfaction with the learning experience (93% agreed). Video increased student achievement (85% agreed). Video also improved graduate affiliation with the school (70%). Online learning gives students the flexibility to take classes at their own pace. After the live stream, most educational institutions also save the video on demand. Students can rewind to the parts of the lesson which they found more difficult than the rest. 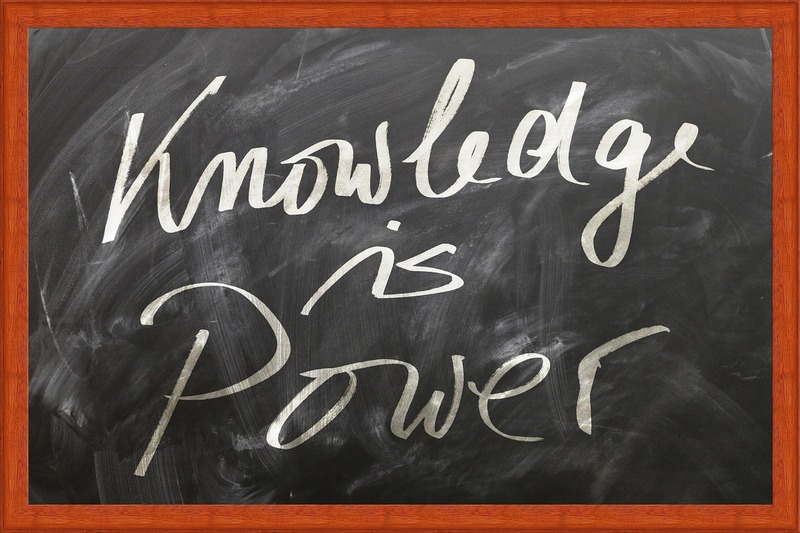 According to the Research Institute of America, online learning has the power to increase retention rates by 60%. A study by IBM found out that virtual students covered 5 times more course material than traditional students in the same time frame. Compared to instructor-led training, online learning can lead to a 60% faster learning curve. 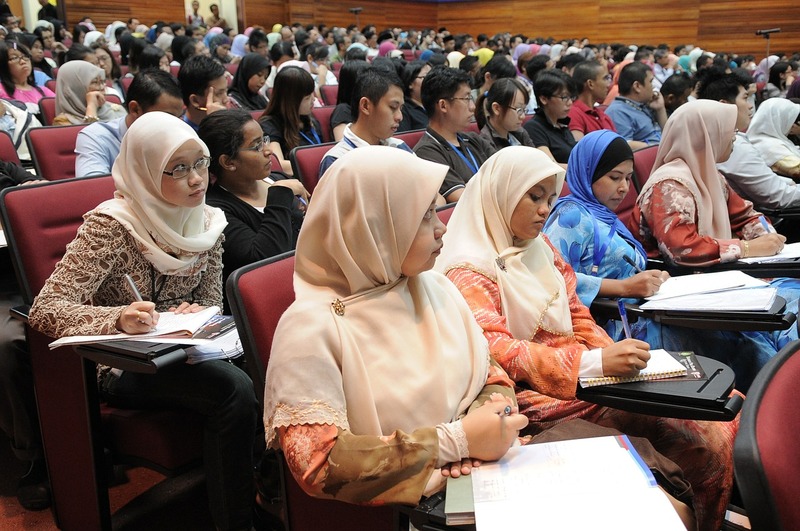 The popularity of online education can be seen in the increase of students enrolled in MOOCS. At edX alone, 2.5 million students are currently enrolled in their online courses. About 1 million come from developing countries. These students appreciate the high-quality instruction from top universities, especially because brand-name schools are very important in their societies. Research conducted by Cisco shows that about two-thirds of teachers agree that video education helps students learn. Live streaming can also help make teachers more creative. With live video, you can use richer content to present your lessons. You have the flexibility to use different forms of content and presentation methods such as pictures, text, live chat, music, interactive activities, and others. It’s almost as if you’re in a real classroom. It’s common to think that live streaming takes away the quality of a real world classroom setting. On the contrary, 77% of academic leaders believe that online learning is equal or superior to traditional classroom teaching. In large parts of the world, quality education is hard to find. Many students from developing nations don’t have access to good schools or teachers. In recent years, online education has helped bridge the gap between good education and these students. The internet has made it possible to break down geographical barriers. If you’re live streaming an educational video, you could be teaching students from all over the world. Your virtual classroom can be made up of students from South Africa, Argentina, Canada, or Thailand. Massive open online courses or MOOCs have found great success globally. They have leveled the playing field for developing countries in terms of access to quality educations. Schools such as Cornell, Harvard and Stanford have been offering online education to deserving but underprivileged students from poorer nations. Popular MOOC providers include edX, Udacity and Coursera. venty-four percent of their total MOOC students come from outside the USA. Because of the worldwide appeal of online education, it’s important to have a reliable streaming provider. A good streaming platform, or Online Video Platform (OVP), will provide the tools and reliability necessary for educational use. For example, a good streaming platform will have a content delivery network (CDN) to distribute your video content. A good CDN will make sure that your video is delivered across networks all over the globe without buffering, lag, or other quality issues. Chapter markers to split up longer content into digestible, navigable chunks. Closed captions to ensure compliance with laws and reach all students, plus make content more accessible for ELL students. Online classes have the power to change the world through offering education to almost anyone. It used to be the case that great education is reserved only for those who can afford it. The advent of the internet has allowed nearly everyone to access the world’s knowledge. Now we can all contribute to the advancement and betterment of our society. DaCast is an online video platform that provides live and on-demand video hosting to business clients around the world. Our network is built around the rock-solid Akamai CDN (Content Delivery Network). This top-tier global server infrastructure ensures that all your video content reaches your viewers as rapidly as possible. Plus, we offer all the advanced features discussed above, and more, at the best competitive prices on the market. If you’re ready to try live streaming today, we offer a 30-day free trial (no credit card required)! Click the button below to start streaming live today! Still have questions about live streaming for events, DaCast as a streaming provider, or online video in general? Feel free to contact us, or drop us a line in the comments below. We will get back to you. And for live streaming tips and exclusive offers, you’re invited to join our LinkedIn group.